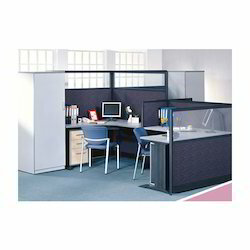 Prominent & Leading Manufacturer from Noida, we offer modular wardrobes, executive table, book rack, reception table, modular almirah and conference table. 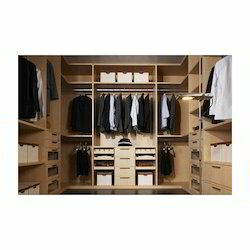 We are one of the leading manufacturers, traders, and exporters of a wide range of optimum quality Modular Wardrobes. Manufactured from high-quality wood, these wardrobes are commonly used for storing different household items such as clothes or accessories. 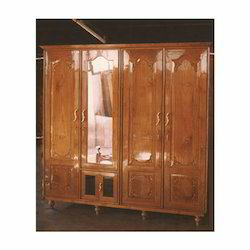 As per the specifications provided by our customers, these wardrobes can be custom designed. 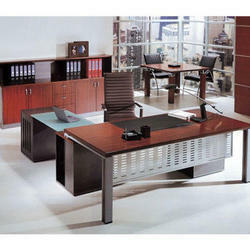 We are the leading manufacturers of Executive Table. We are one of the prominent manufacturers, traders, and exporters of optimum quality Book Rack. Manufactured from premium quality wood, these racks are widely used for storing various books in the most arranged manner. The quality controllers keep a strict vigil over the entire manufacturing processes to ensure a defect free range. 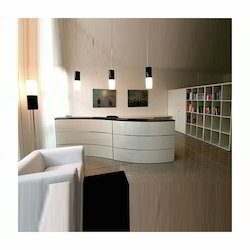 We offer optimum grade Reception Table to our prestigious customers. To create exclusive reception tables, our organization employs wide combinations of optimum quality wooden, stainless steel and leather. With our vast and well-connected distribution network, we deliver these tables within a promised time constraint. We hold expertise in offering optimum quality Modular Almirah to our valuable customers. The almirah, offered by us, is manufactured from high-quality wood that is procured from well-known vendors. Manufactured in accordance with the industry set standards, these almirahs are widely used for storing various household items such as clothes and accessories appropriately. We hold expertise in offering high-quality Conference Table to our prestigious customers. The tables, offered by us, are manufactured from high-quality glass that is procured from reputed vendors. Available with us at a highly affordable market price, these tables are widely used for conducting various conferences in various offices. 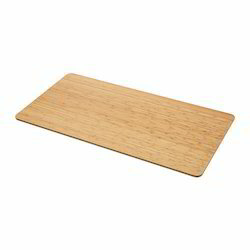 The offered tables are available in customer stated specifications. Due to the vast experience in this field, we have been able to offer optimum quality Office Furniture to our esteemed customers. Available with us at highly affordable market prices, this furniture range consists of different work tables and desks that are used for various office related applications. 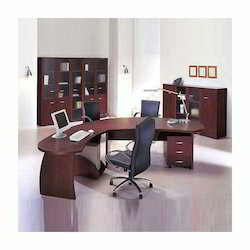 The offered office furniture can be customized as per the specifications provided by our prestigious customers. 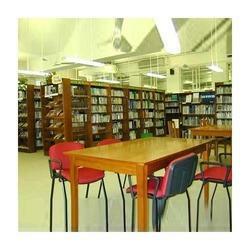 We are among the prominent manufacturers, traders, and exporters of high-quality Library Furniture. 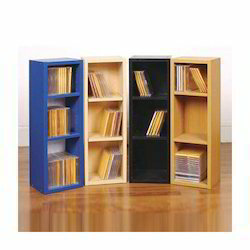 Made in compliance with the industry laid standards, this furniture is widely used in libraries for different applications such as storing books in an arranged order. Chairs and tables are also available in this range of furniture. 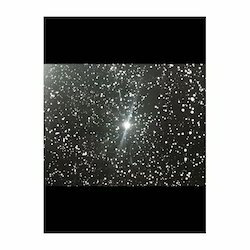 Available with us in all the standard sizes, these products can be customized as per the specifications provided by our valuable customers. We are among the prominent manufacturers, traders, and exporters of high-quality Aluminum Work Station. To provide our customers with high-quality workstations, we ensure to incorporate a unique combination of wood and aluminum. Available with us at a highly reasonable market price, the offered workstation is highly appreciated for its appealing design and impeccable finish. 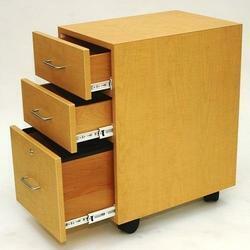 We are the established manufacturer and exporter of a qualitative assortment of Pedestal Unit. Known for their powder coated finish, these have been a preferred choice of our clients. Owing to their anti-corrosive properties and long lasting life, the entire range of the Pedestal Unit offered by us has reaped immense appreciations in the market. 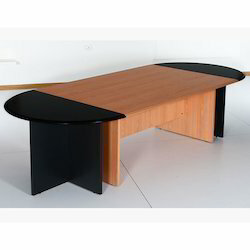 We are the leading manufacturers & suppliers of Table Top. 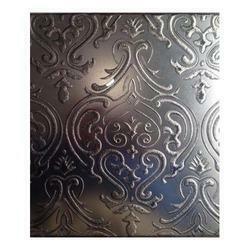 We are the leading manufacturers of Classic Deep Etched Glass. We are the leading manufacturers of Night Vision Lacquered Glass. Looking for Official Furniture ?